During the first week of March, the Clean Street, Clean Sea campaign applied to a challenge named Innov'Pap, organized by a local youth group. It was selected among the best initiatives. On Saturday March 18, Clean Street Clean Sea presented a two-minute pitch and connected with two keys enterprises, HaiPlast & Recycling SA and CEDEL Haiti. 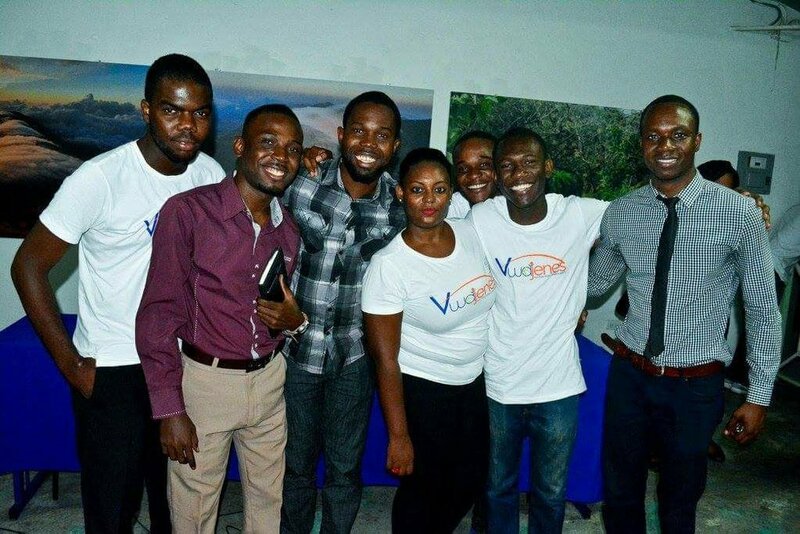 The first is a local enterprise involving in the waste management sector, particularly plastic; and the second is a social enterprise that supports entrepreneurship in Haiti. Newer PostMCN Boston Fellow Highlight: Meet Valeria Al-Khatib! Older PostMCN Miami Fellow Highlight: Meet Martine Domond!